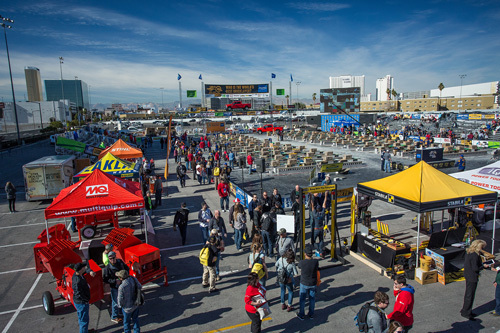 World of Concrete attendees should set their schedules for Wednesday, January 24 to take part in the 2018 MASONRY MADNESS® Day located in the Bronze Lot of the Las Vegas Convention Center. It’s one of the trade show’s hottest attractions that includes a series of four intense masonry competitions taking place one after the other. Spectators will see the best bricklayers, blocklayers, mason tenders and apprentices battle to prove they’re the world’s best. The main event is the 16th Annual SPEC MIX BRICKLAYER 500® World Championship competition, where 28 teams from around the globe battle to win a piece of the $125,000 purse, which includes a Ford F-250 XLT Super Duty 4×4 truck and the new John Deere Gator XUV835 Utility Vehicle. The undercard competitions consist of the MCAA Fastest Trowel on the Block, the SPEC MIX Toughest Tender and the MCAA Masonry Skills Challenge. More than 65 masons of all ages will fight for the champion title in their respective competitions. 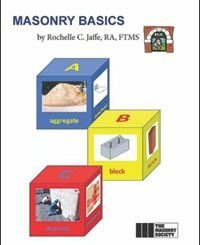 With a grand total of $150,000 on the line, the stakes are high in Las Vegas during MASONRY MADNESS Day. While the MASONRY MADNESS battles start Wednesday, the exhibit halls of the World of Concrete & Masonry open on Tuesday the 24th, accompanied by the kickoff of the 4th Annual the “Masonry Innovations & Workforce Development Zone.” Located in the heart of the MASONRY MADNESS Arena, WOC attendees are invited to take part in is this special event hosted by SPEC MIX® and the Mason Contractors Association of America (MCAA). The event will have over 15 stations that will educate visitors by way of displays and live demonstrations, proving how new technology applied to products and equipment will make masonry more efficient, productive and safe. Watch the live webcast at WWW.SPECMIXBRICKLAYER500.COM. See a location map of the MASONRY MADNESS Arena at Las Vegas Convention Center. View a 2018 SPEC MIX BRICKLAYER 500 WORLD CHAMPIONSHIP promotion video. The tradeshow hall exhibits are open to the public from 9:30 AM to 5:00 PM starting Tuesday, January 23 to Thursday, January 25 and from 9:30 AM to 1:00 PM (show close) on Friday, January 26. All times listed are Pacific Standard Time. 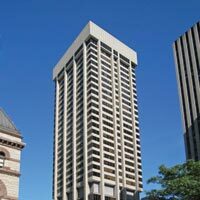 CINTEC North America, designer and manufacturer of the CINTEC Reinforcing Anchor System, recently helped restore the Simpson Tower, a famous Canadian landmark, and one of the tallest buildings in Toronto. 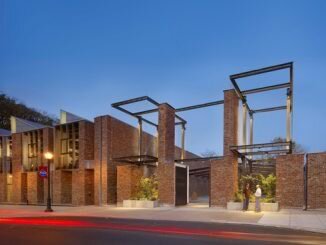 The American Institute of Architects (AIA), Pennsylvania Chapter awarded a 2013 Citation of Merit to the recently completed Lafayette College Arts Plaza in Easton, PA. Spillman Farmer Architects (SFA) of Bethlehem, PA served as the project’s architect.